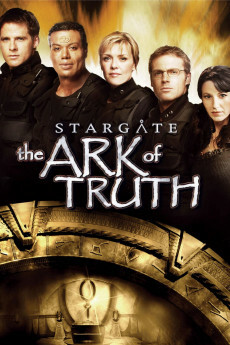 SG-1 searches for an ancient weapon which could help them defeat the Ori, and discover it may be in the Ori’s own home galaxy. As the Ori prepare to send ships through to the Milky Way to attack Earth, SG-1 travels to the Ori galaxy aboard the Odyssey. The International Oversight committee has their own plans and SG-1 finds themselves in a distant galaxy fighting two powerful enemies.